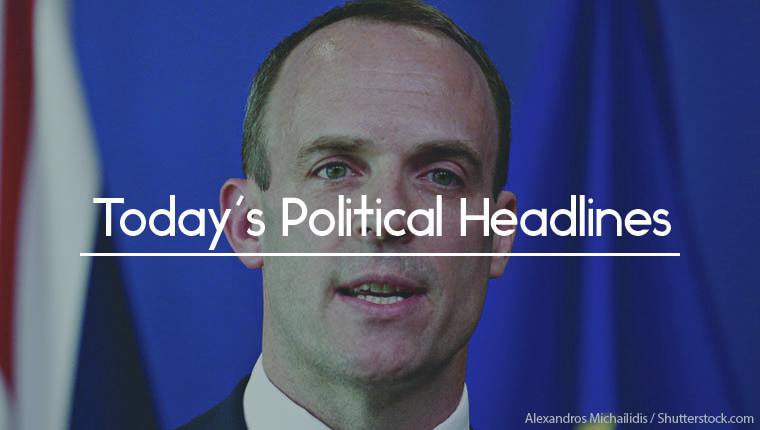 Today’s Political Headlines include Raab’ and Brown’s warnings, Welby’s attack and May’s announcement. 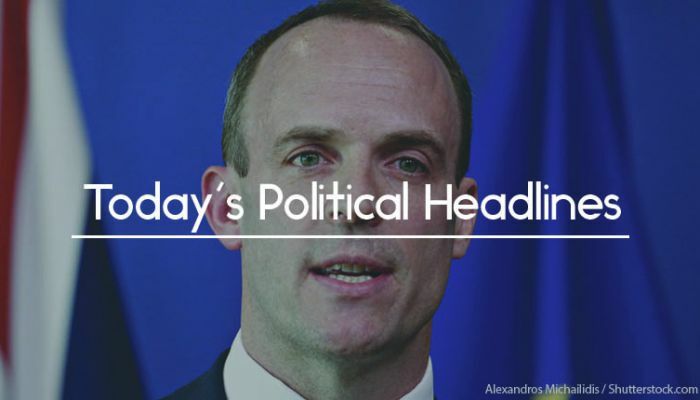 The Daily Telegraph reports that Brexit Secretary Dominic Raab has warned that the UK will not pay its divorce bill if it leaves the EU without a deal, using a meeting today to tell the EU’s chief negotiator Michel Barnier ‘There’s no deal without the whole deal.’ Writing in prior to the release of 28 new no-deal technical notices, he dismisses ‘scaremongering nonsense’. The Sun adds that the Government has reached agreement with the four largest mobile phone providers to continue to offer free roaming in Europe after Brexit. 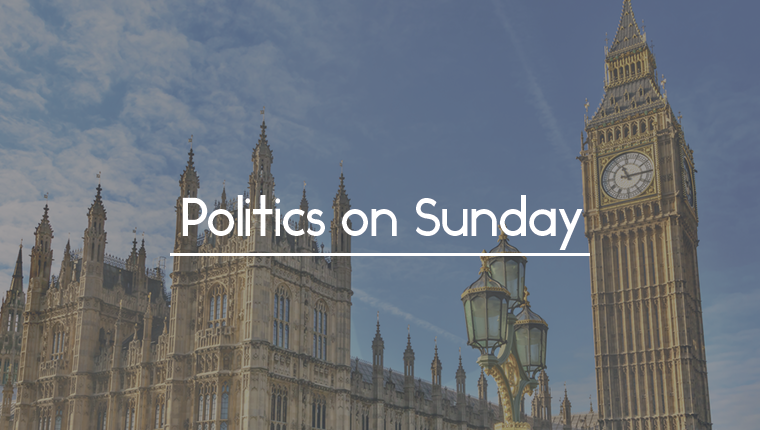 The Times says that Justin Welby has been criticised by Conservative MPs after he used a speech to the TUC to claim that online giants such as Amazon ‘leech off the taxpayer’ and called for a ‘new unionisation’ of the UK. 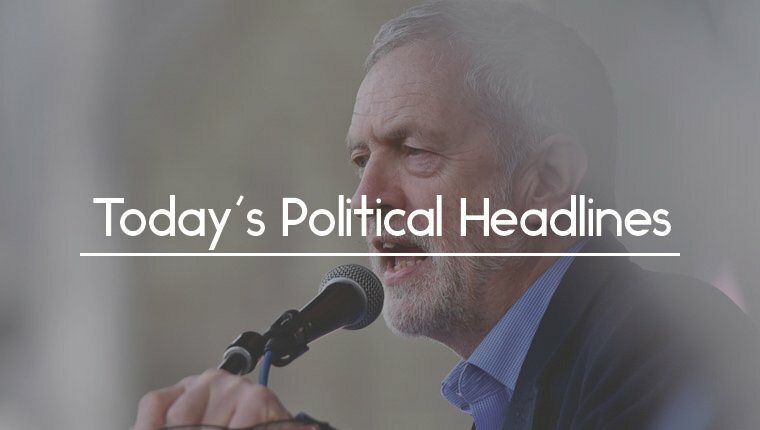 He also called on the Government to scrap Universal Credit and to end the need for food banks and night shelters. The Times claims that Theresa May is planning to announce strict post-Brexit immigration controls at her party’s conference in a bid to win over Brexiteers, with the Cabinet to agree a policy at a meeting less than a week before. Today, Shadow Home Secretary Diane Abbott will put forward Labour’s proposed new immigration system, including a simplified visa structure, The Guardian says. Speaking to The Guardian, Gordon Brown said that the world is ‘in danger of sleepwalking’ into another financial crisis and was now ‘leaderless’, so the co-operation which tackled the crisis in 2008 ‘would not be possible’. He warned that lessons from that crisis had not been learnt and ‘the penalties for wrong-doing have not been increased sufficiently’. The Daily Telegraph reports that Health and Social Care Secretary Matt Hancock will today say that every patients ought to be able to Skype their GP and accuse the NHS of trying to block innovation. Speaking at the HQ of Babylon, the firm behind the GP at Hand app, he will promise to ‘change the rules so we can harness new technology’. The Guardian reveals that Labour’s Lords leader, Angela Smith, plans to give MPs a chance to think again on amendments to the Taxation (Cross-Border Trade) Bill originally tabled by Conservative Brexiteers. While peers are unable to amend this bill, following advice, they will try to attach the amendments to the Trade Bill, giving MPs the chance to reject them. 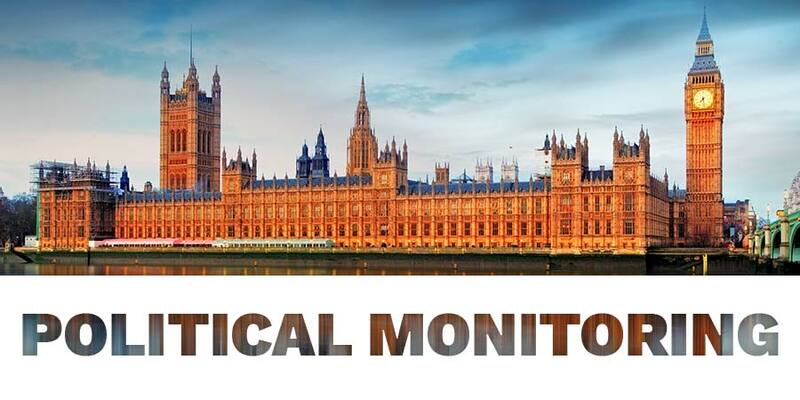 According to The Daily Telegraph, an investigation has been launched into Jeremy Corbyn’s private secretary Iram Awan, after she was accused of entering Parliament for nine months despite delays with her pass being vetted by the security services. A former Left Unity member, she is believed to have donated to a charity endorsed by Islamic extremists. 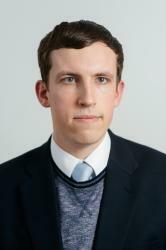 Another aide, Andrew Murray, who used to belong to the Communist Party of Britain, is also alleged to have broken rules by entering the estate despite an eleven-month pass delay. Brexit too complicated? 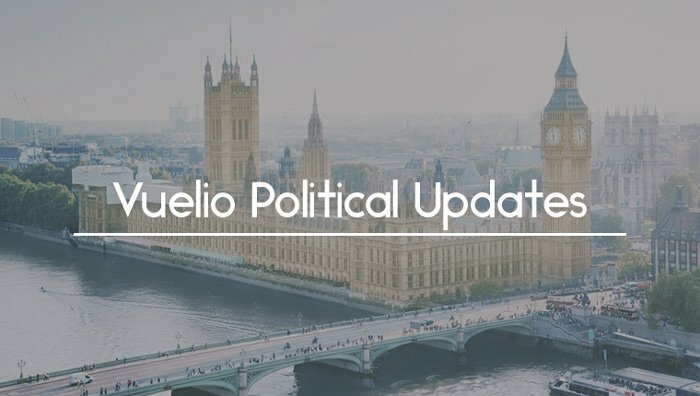 Vuelio Political Services make it seem simple.